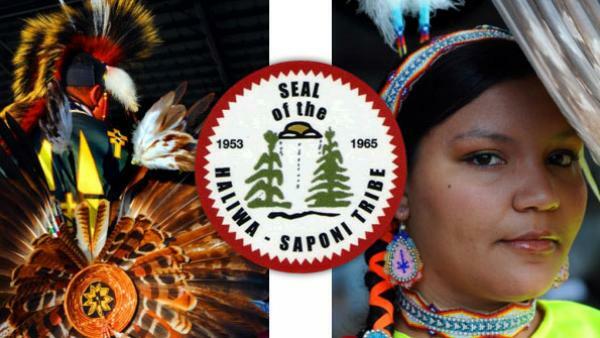 Every April, the Haliwa-Saponi tribe holds its annual powwow to celebrate its recognition by the North Carolina General Assembly in 1965. The powwow includes dance contests, a drum contest, an art contest, traditional American Indian food, and crafts for sale. For additional information, please contact the Haliwa-Saponi Tribal Government.